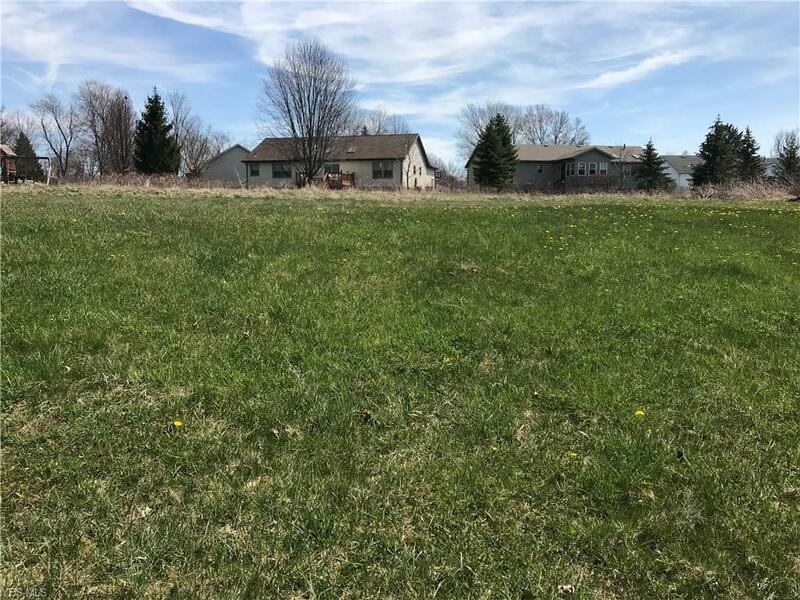 Description: Cortland Area Lots for Sale. BUILD NOW! Lakeview School District. City utilities. Builder of Your Choice or we can provide one with developer's approval.